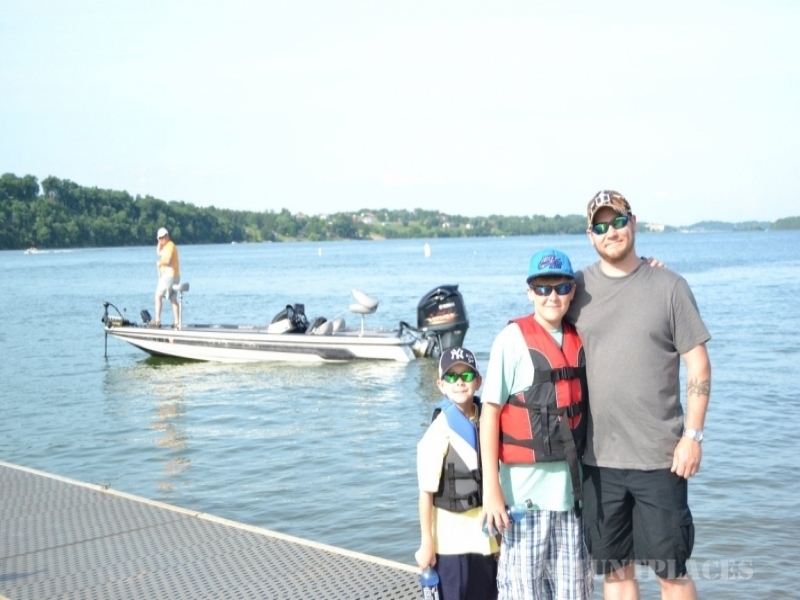 East Tennessee Guide Service offers 4 hour and 8 hour guided fishing trips for some of the best largemouth bass, small mouth bass, and striper to 7 different lakes in East Tennessee including Cherokee Lake, Douglas Lake, South Holston Lake, Norris Lake, Ft. Loudon Lake, and Watts Bar Lake. 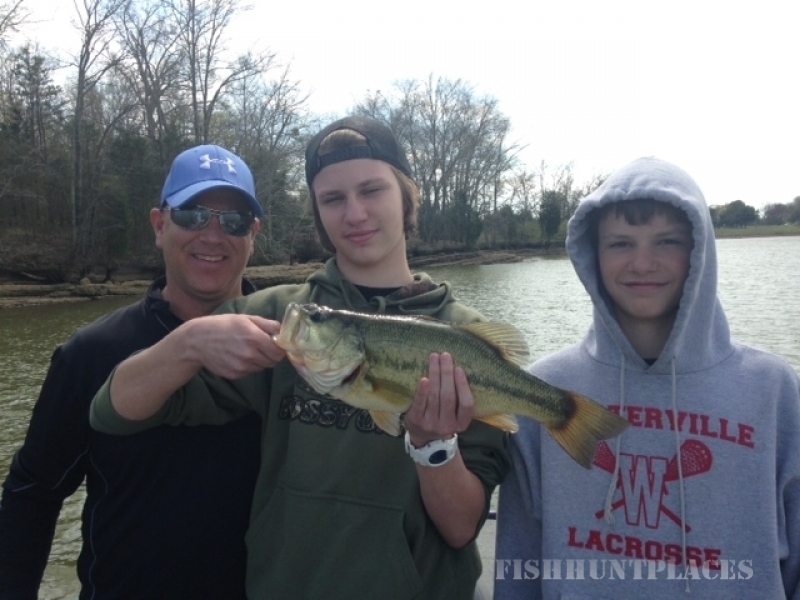 We also offer family tours which include Bluegill fishing for the kids, sightseeing on the beautiful lakes at the foothills of the Smoky Mountains, and navigational tours of all the area lakes including the Tennessee River System. We will provide all equipment necessary to make your day on the lake a success. 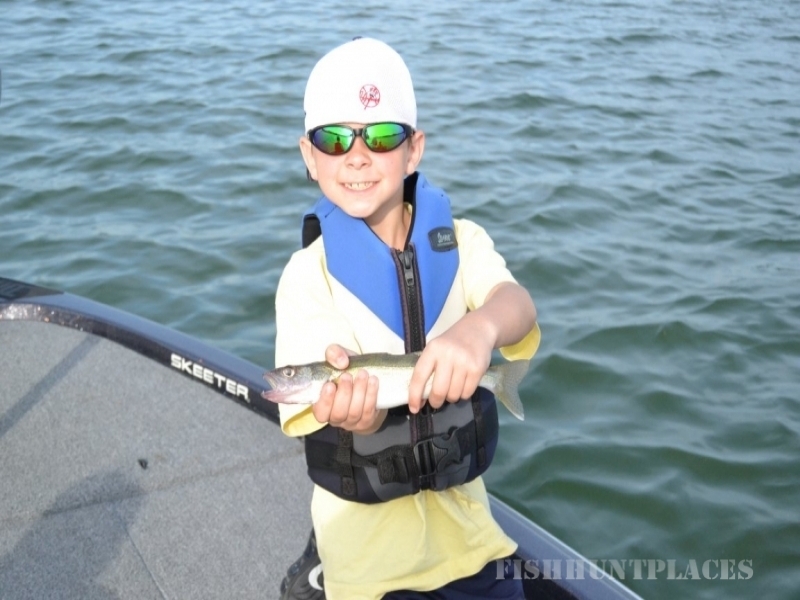 We provide rod, reels, tackle, and a life vest. We do not provide extra clothing or rain gear. To reserve a trip, or for information on corporate packages, email us at tnfishing@hotmail.com or call one of the guides.